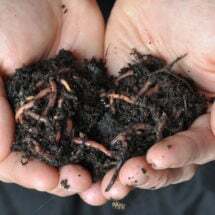 One thing we’ve noticed over the last few years of haunting nurseries and other stores selling garden supplies is the growing availability of worm castings. 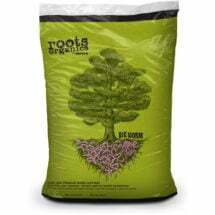 Big box home and garden stores now carry the best soil amendment nature provides. What makes worm castings so great? It’s the worm. As it digests the organic materials it consumes, it refines them. Nutrients, including minerals and trace elements, are reduced to their most usable form. The castings have a neutral pH of 7.0. 100% pure! 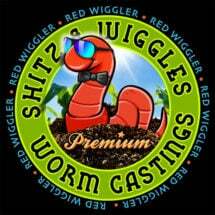 Organic Worm Castings are the rich digested soil that red wiggler worms leave behind. Savvy gardeners know them to be chock-full of organic plant food, plus beneficial microbes that aid plant growth and help fight off disease. As an amendment, castings are completely finished and unlike some other creature manures, don’t smell strongly (they smell like forest soil) nor will they burn plants due to too much direct nitrogen. Castings do contain 4% to 5% more nitrogen than your average garden soil, but in a slow release form due to the mucous the worms secrete as they digest (bait fishermen and most kids know the slime we’re talking about). Worm castings make soil more absorbent, making moisture more consistently available to plants and preventing soil from completely drying out. Worms introduce uncountable numbers of beneficial microbes and bacteria into the finished product, guaranteeing the healthiest soil possible. In addition, castings contain humic acid which aids plant nutrient absorption. Studies show that germination and seedling growth is improved by planting in worm castings. 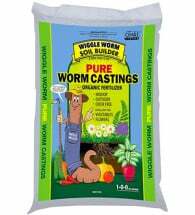 In short, worm castings are the super food of garden plants. Worms, as scientists are discovering, can also remove heavy metals and other toxins from soil. This can be especially useful in the reclamation of landfills and other contaminated sites. It can also be helpful in keeping your garden soil first-rate. Of course, some of this process goes on naturally. There’s nothing more uplifting that turning over spring garden soil and finding a bunch of wigglers making your rich soil richer. 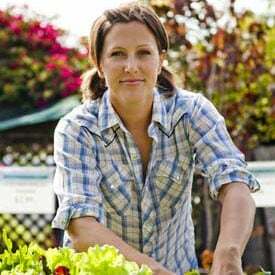 You can buy fine quality, OMRI-rated worm castings and use them for your potted plants or to dress your tomato plants and expect all the benefits. 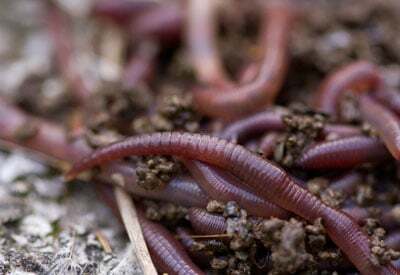 A lot of gardeners add red wigglers, the composting worm, to their outdoor compost piles once the season arrives. 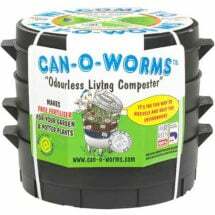 This not only speeds the composting process but add the benefits of worm castings to the final product. Most fun is to make your own castings at home. 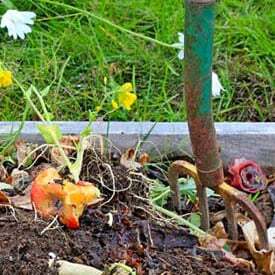 Composting your own kitchen scraps, thus keeping them out of the landfill or sewage system (for those of us with disposals) is a small reward in a project that gives you a great soil amendment as well as a fascinating science lesson not necessarily just for kids. We’re told that vermicomposting is catching on with big city Millennials living in apartment for whom keeping worm bins under the kitchen sink is a badge of pride. Every couple months, they have castings to add to their houseplant containers. I know of one family with a worm bin that has caused problems between their kids over who gets to feed the worms on any given night. Super-charged organic matter! Earthworm Castings are the rich digested soil that worms leave behind. Gardeners know them to be rich in nutrients and microorganisms. 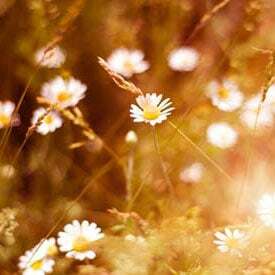 The beneficial microbes (as many as 10,000 different kinds) aid plant growth, help fight off disease and nourish your plants. It’s rather simple from there. Worms will need a bedding — `shredded newspaper is a standby, — that helps to balance moisture in the bin. Coconut fiber, or coir, as well as other organic materials — including straw and wood chips — can be used. Then just make sure you add enough good kitchen scraps to keep several hundred or more worms well fed. What to feed them? Along with fruit and vegetable peelings, worms will feast on grains, breads, and cereals; coffee grounds complete with unbleached coffee filters, and tea bags. Don’t give them meat products or dairy or cooking oils. For that you need a Bokashi composting system. And never add pet waste to your worm bin. You’ll need at least a thousand worms in your bin (depending on its size; check manufacturer’s recommendation). Most sources suggest a pound of worms to a pound of organic material. Make sure your worms don’t run out of fresh organic material to consume. Depending on the size of your bin, you should be able to harvest castings every couple months. You might be disappointed in the amount produced. On the other hand you’re not going to fertilize your lawn with it (oh that you could!). But small amounts added to containers or used as a side dressing for established plants will have visible effects. For that, you can thank a worm. 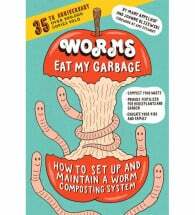 Here’s our detailed guide to worms and vermicomposting. And here’s a long primer (PDF) from Oregon State University Extension on vermicomposting. Do any worm ranching? Let us know what you’ve found works best. Thank you for the great post. I am strongly considering building a vermicomposter so that I can have this type of compost too. I think you have just sold me on the idea. Prior to this I have only been composting with regular compost and Epsom salt. Could I please use your worm photo for education at my nursery? 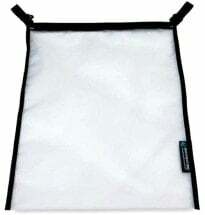 The picture would accompany this paragraph and in response for the use of your pic I will direct customer to your website or purchase and sell. You bet, Paul. Have at it! 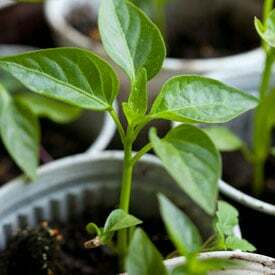 Indoor plants: Is it necessary to bake the soil first if I am going to add worm castings after it cools off? Hi can i ask, if I use more worms, will it make the soil more fertile? I have a worm “farm” which now has heaps of castings. 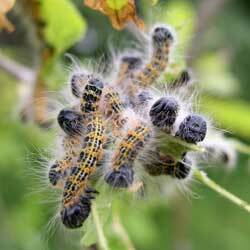 What’s the best way of removing them while keeping the resident worms?